24 Hour Service - unless I'm fishing of course! 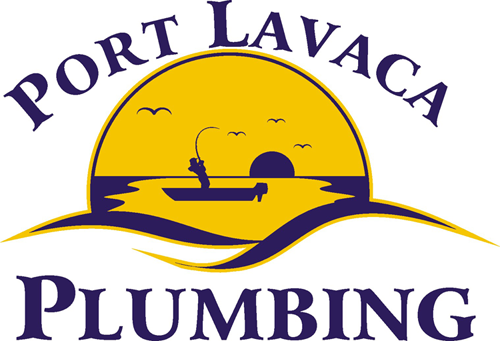 © 2006 - Port Lavaca Plumbing. All rights reserved.